Sometimes I make up animals. Eventually, people want to see them. 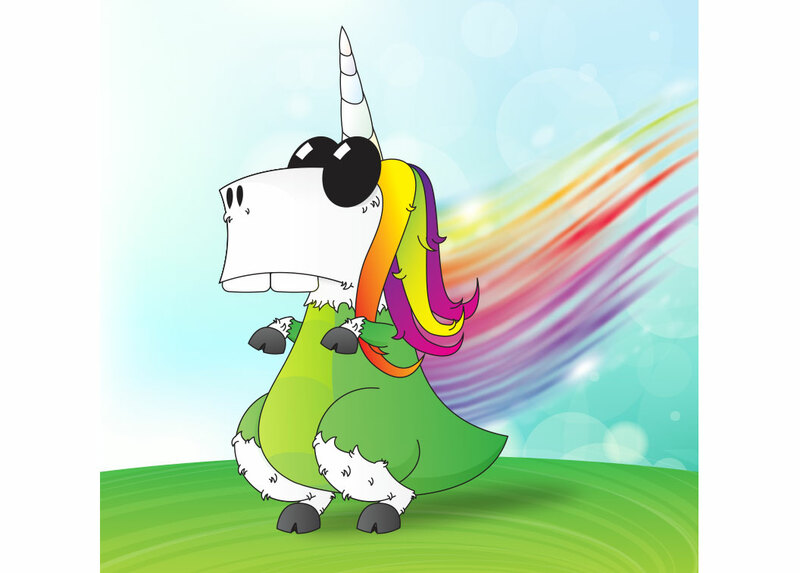 Thus, the T-Rexicorn was born.